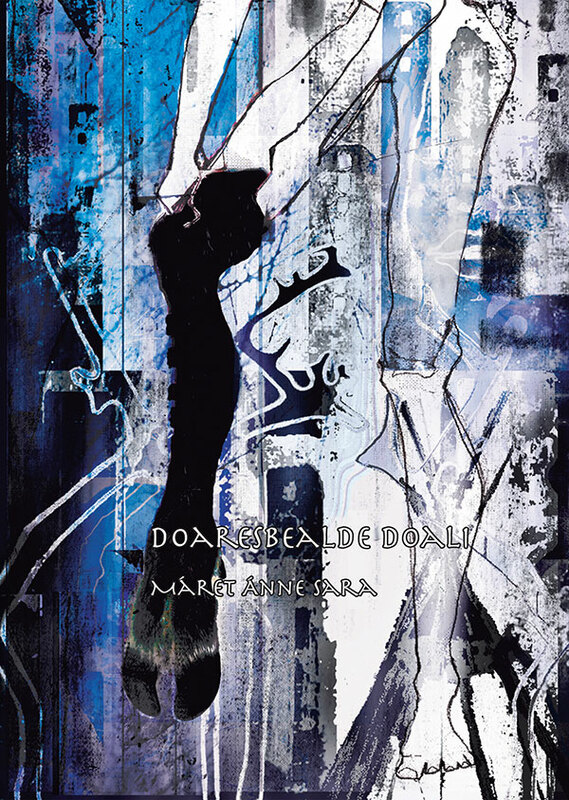 “Doaresbealde doali” is the continuation of Máret Ánne Saras debut book “Ilmmiid gaskkas”, about the siblings Sanne and Lemme who have involuntarily ended in another world. In this second book of Máret Ánne Saras fantasy sequense, you follow the siblings’ quest and struggle to find their way home to the human world, a journey and struggle with life threatening challenges and dangers awaiting. While the siblings fight their way back to the world of humans, the situation and problems in both worlds intensify, not independent of each other. Máret Ánne Sara is an artist, journalist, editor and author who grew up in a sámi reindeer herding family in her hometown Guovdageaidnu – Kautokeino where she also currently lives. She was nominated for the Nordic Council children’s and youth literature award 2014 for the debut book og this “Ilmmiid gaskkas” (“Mellom Verdener”/”In between worlds”). “Doaresbealde doali” was published in Sámi language in 2014. Order the book in Sámi!